Free, but seating is limited. 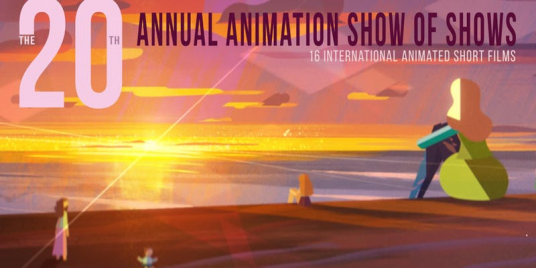 Sixteen exceptional and inspiring animated shorts from around the world, recommended for ages 6 and up. Films include Niki Lindroth von Bahr’s Annecy Grand Prix–winning The Burden, a melancholy, funny, and moving film that focuses on the tribulations, hopes, and dreams of a group of night-shift employees, as well as David OReilly’s playful and profound Everything, based on the work of late philosopher Alan Watts. The film explores the interconnectedness of the universe and the multiplicity of perspectives that underlie reality.